A desk with plenty of work surface area and constructed with C-Legs to ensure plenty of leg space. 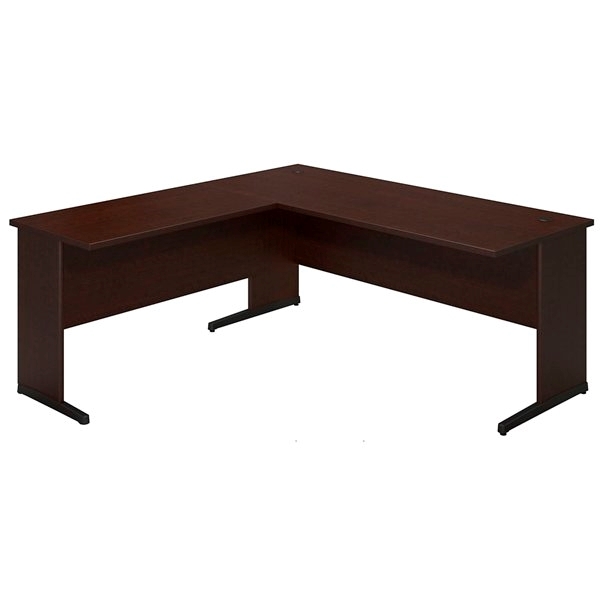 This desk features a durable 1" thick work surface, levelers on legs that provide the desk with stability and adjusts to compensate for uneven floors, and grommets for wire management. 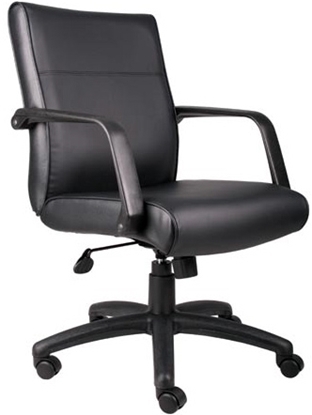 Sporting a clean and modern look, this Boss Leather Office Chair is covered in LeatherPlus material that has the look and feel of leather at a great price. 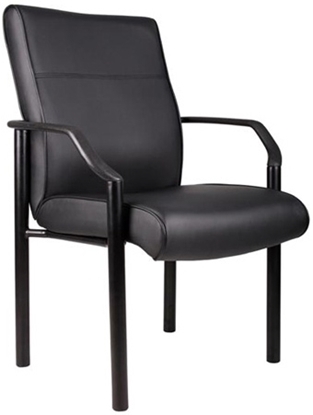 Use it in your home or business, behind a desk or around a conference room table, it is fully adjustable and comfortable.